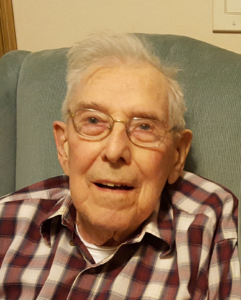 It is with great sadness that we said ‘goodbye’ to our Dad and Grandpa, Walter Elmer, on Aug. 30. He was born on Jan. 13, 1921 outside of Albany to Swiss immigrant parents, Albrecht and Karolena (Machler) Elmer. Dad was a very smart and capable man in spite of the fact that he never had the chance to go to high school or college. He was able to creatively solve mechanical and process problems during his 31 years as foreman for N. Dorman & Company, a cheese packaging and processing company. Dad was also a skilled and fussy craftsman. One of his proudest accomplishments was the building of his home in Albany. He meticulously laid the hardwood floor, finished the oak trim and precisely installed the ceramic tiles. All of his projects were as perfect as a human could create. It was a work of love and was home for himself and our Mom/Grandma for 57 years. Dad married Jean Qualley on Aug. 27, 1946. They made a good life together for 69 years, before her passing on Oct. 12, 2015. Being children of the Depression, they knew how to work hard and enjoy the good humor and companionship of each other. Jean and Walt had two daughters, Linda and Rhonda. They were proud that they had sent their daughters to college, a chance that neither of them had. They were involved in the lives of their three grandsons and treasured the times when they had Craig, Ryan and Brandon to themselves. Walt and Jean were active in Albany Lutheran Church as parishioners. They, along with others, did so much in the building and maintenance of the current church to build and grow the congregation. Dad was sad to hear that the church will close its doors in the fall of 2018. Dad was a friend and “Dad” to so many and of all generations. Among his best friends were those from church and from Clayt’s Corner Bar. They loved him as a Dad, especially Clayt, Wendy, Gary, “Jarhead,” “Parker,” and Johnny. Their friendship was a blessing and will be appreciated forever. 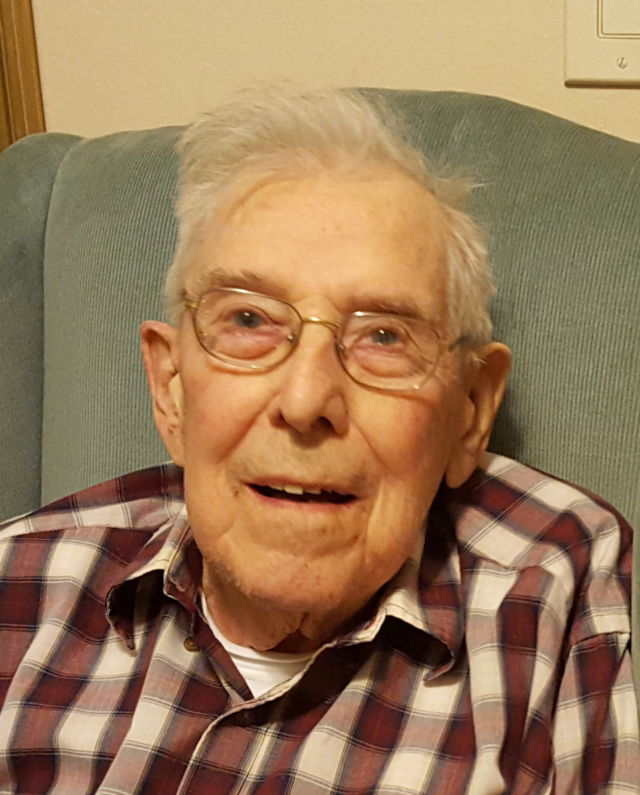 The last and best passions of his life were his afternoon card games with Linda Petit and Bob Mertes (his son-in-law who became ‘the son he never had.’) In Dad’s last two years, he flourished during those card games due to the laughter and bantering that went on between the three. He outlived his prognosis by more than a year and can be attributed to card games, visits from his friends and to the love of Wrigley and Bella, our dogs. Dad’s greatest love, other than his family, was for the Chicago Cubs. A fan since 1939, Dad saw more than his share of disappointing seasons, but the 2016 season was a joyous surprise to him. He is in heaven hoping for the chance to watch his Cubs win another Series. Dad is survived by his daughter, Rhonda Elmer, son (in-law) Bob Mertes; grandsons and wives, Craig and Meredith Mertes, Ryan and Gretchen Mertes, and Brandon Schmid; the Mertes great grandchildren, Addi, Meadow, Weller and Mabel; special family members, June Blumer, Dorothy Derendinger, Rose Qualley, Conrad Schmid, Blanca Nydia Cruz, Rebecca and Sarah Burns, and many nieces and nephews. He is preceded in death by his wife, Jean; daughter, Linda Mertes; parents, siblings and their spouses: Phyllis and Albrecht Elmer, Sr., Helen and Hans Schneeberger, Sr., Rose and Glen Gempeler, Bertha Wells, Kathryn and Norris Jorenby. Visitation is on Friday, Sept. 14 from 4 to 7 p.m. and the funeral is at 11 a.m. on Saturday, Sept. 15, both at Albany Lutheran Church in Albany with Pastor Peter Heide officiating. 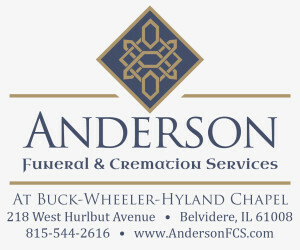 Everson Funeral Home of Brodhead is assisting the family.